She’s one of YouTube’s most-loved personalities and I have to admit it: I adore her. She was the first youtuber I started watching. I remember I found her when I was looking for a Olivia Palermo's makeup look, already five years ago. I instantly fell in love with her personality, her lovely face and her talent for makeup. Tanya seems like such a gorgeously lovely person. 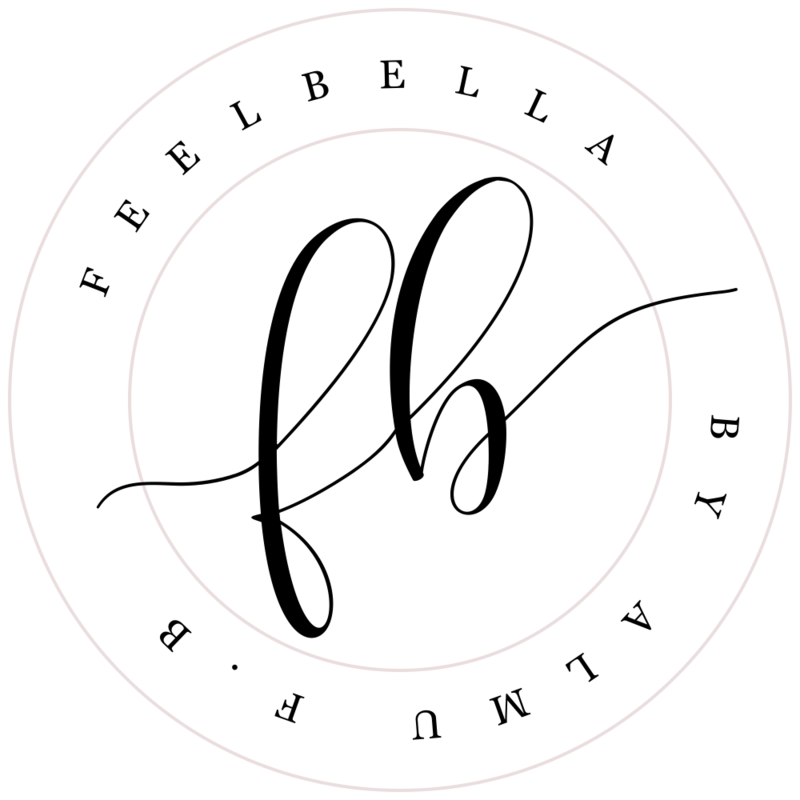 Her book is packed with basic information like practical beauty tips, lifestyle tips and personal stories with a simple writing style. 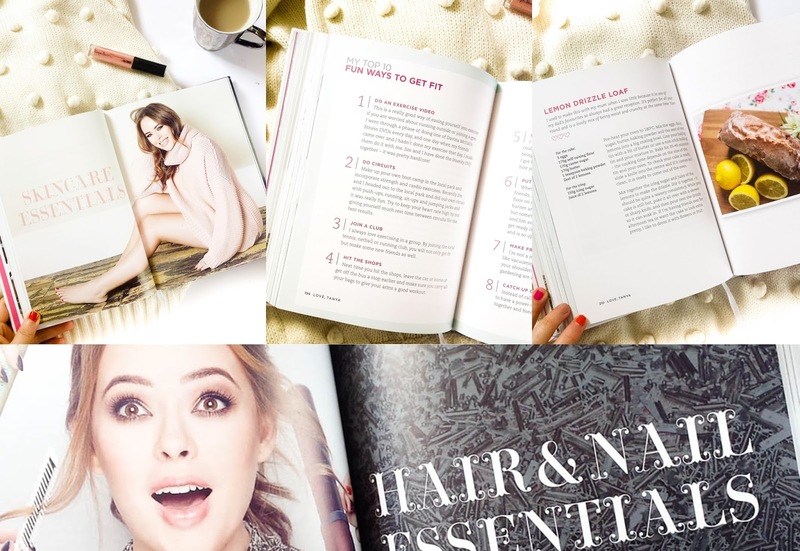 There are twelve chapters in total and it covers a range of topics such as fashion, skincare, makeup, which is specially helpful for younger audience. Other topics she covers are confidence, baking and recipes, love or youtube where she gives advice for aspiring vloggers. I liked a lot the top ten lists she made at the end of each chapter, like her top ten books, ten ways to feel more confident, top ten must haves for your make up bag, etc. There are also a few pages in each section where you can write your own lists. The photography is beautiful with seriously stunning photos. I love Tanya's pictures at the beginning of each chapter. She is gorgeous! 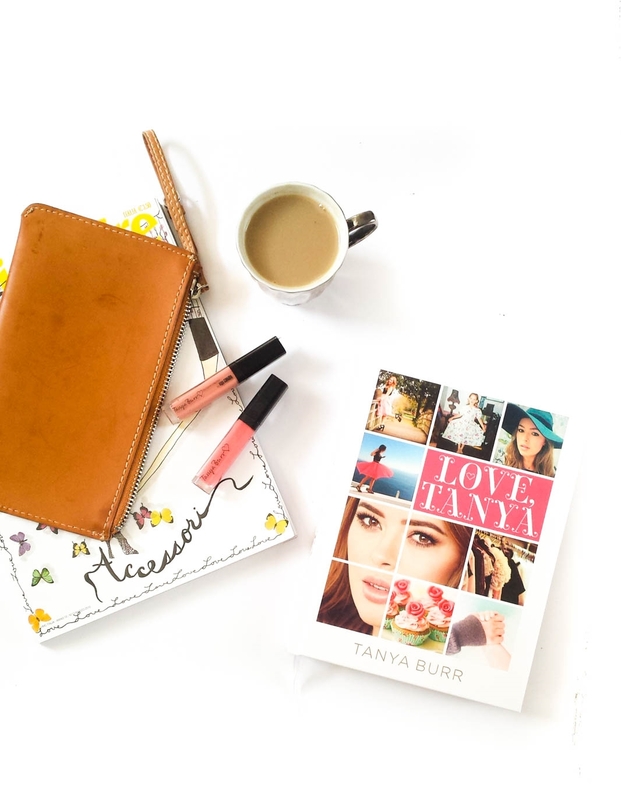 I don't think I'm the target audience for this book but I do enjoy watching Tanya's videos on Youtube and I really enjoyed knowing more about her with this book.